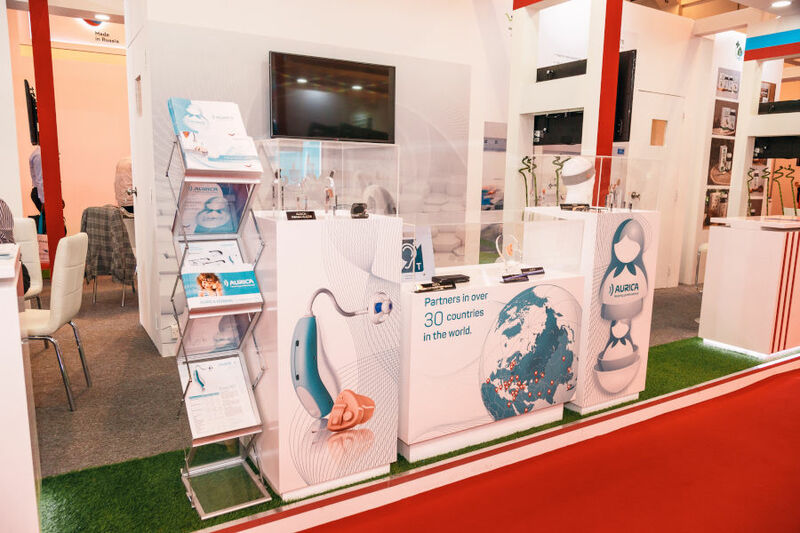 On January 28, the annual Middle East Healthcare Exhibition Arab Health 2019 was opened in Dubai (UAE). 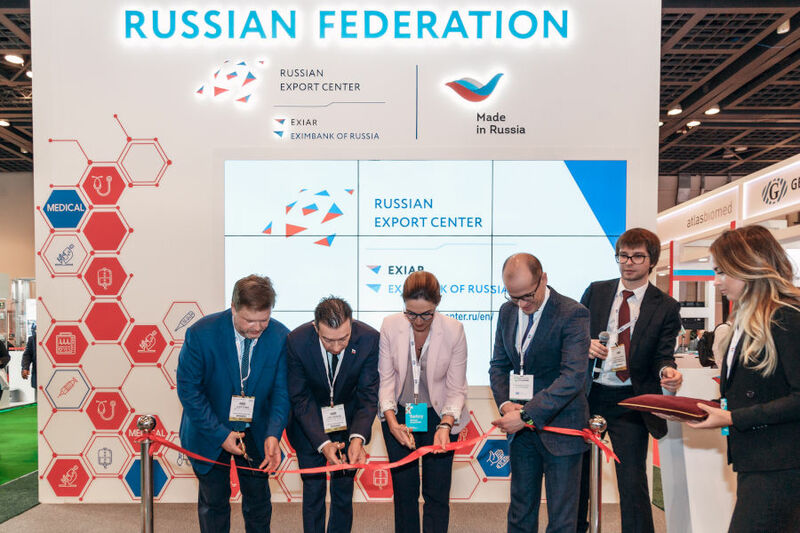 The Russian Export Center arranged the collective stand of Russian companies – the manufacturers of a wide variety of medical equipment, consumables, pharmaceuticals and other medical products. 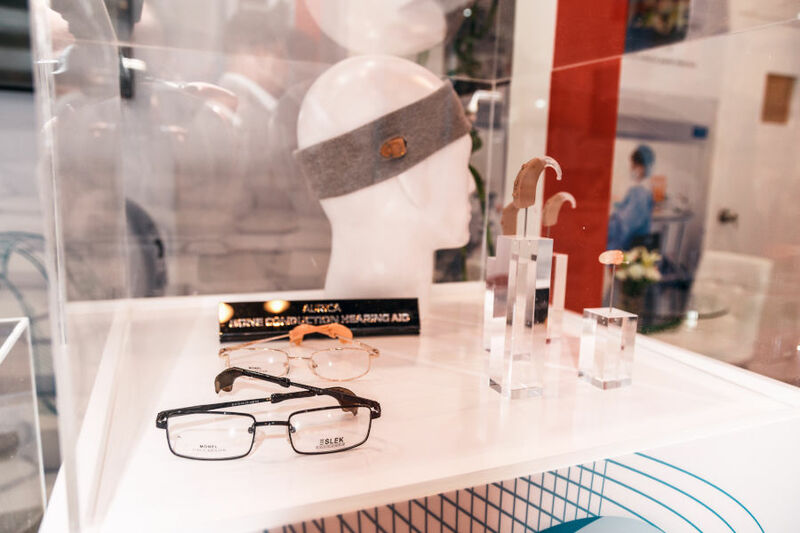 Aurica LLC – the leading manufacturer of hearing aids in Russia – displayed its products at the joint booth Made in Russia. According to Mrs. Olga Zelenova, the Wholesale Director of Aurica LLC, the visitors are showing a lot of interest in the Russian exhibits. “It is the first time we participate in the exhibition in the United Arab Emirates, and we are pleasantly surprised that foreign experts highly appreciate the Russian developments and show a genuine interest in our products. It is obvious that the potential of the world healthcare and medical device market is very high, which is confirmed by a large number of trade-related meetings between the exhibition participants and the representatives of the Ministries of Public Health of the UAE and Saudi Arabia. 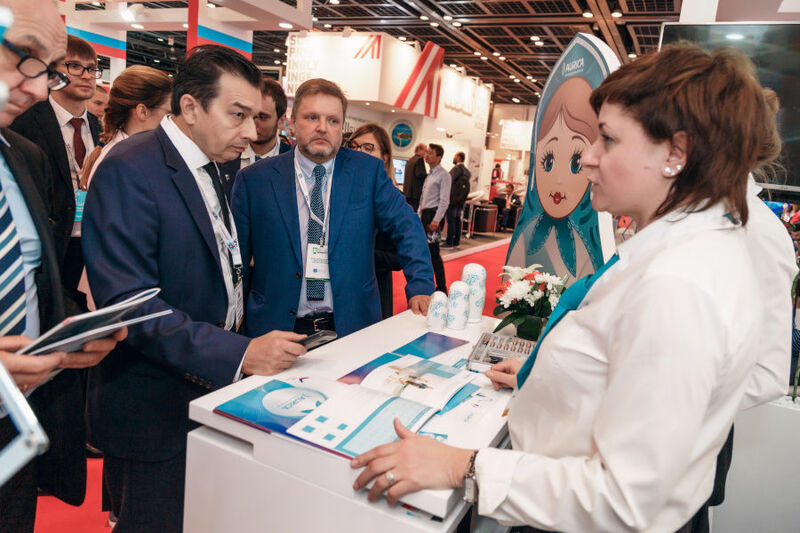 Aurica LLC sees its participation in Arab Health 2019 as an opportunity to increase its export turnover, to find new customers, partners, and investors, and to expand the sales geography,” Olga Zelenova said. It should be added that Arab Health 2019 is the largest international healthcare exhibition in the world. Taking part in this exhibition has become a prerequisite for taking the leading position on the regional and international healthcare markets. The exhibition participants present the cutting-edge technologies, advanced products and services, as well as scientific developments in medicine, pharmaceutics, and healthcare.